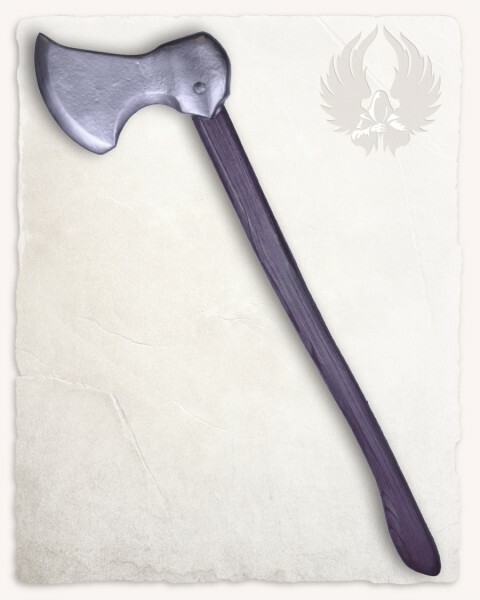 This axe is the newest addition to our Squires line of products. Its broad head is silver, and its wooden-textured handle is brown. Made with our safest Calimacil foam, it will remain safe for years of use.